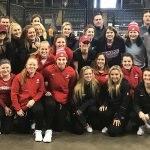 The women's hockey team defeated Boston College 1-0 Friday and heads to the NCAA championship Sunday. The American Medical Women’s Association will honor Dr. Tamara Scerpella with its Woman in Science Award, recognizing her contributions to medical science, through basic research, publications and leadership in the field. 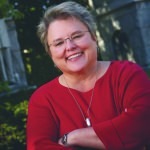 Paula Bonner, president of the Wisconsin Alumni Association and chief alumni officer for the Wisconsin Foundation and Alumni Association, announced today she will step down later this year. Sauer led the Badgers to 489 victories, the most victories for a UW coach in any sport. 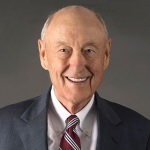 He guided Wisconsin to the 1983 and 1990 NCAA titles. 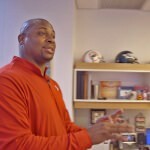 New York City is home to the National Football League front office, and that’s where we find Troy Vincent, former star UW defensive back and current executive vice president of football operations for the NFL. 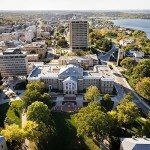 He talks about his love of UW–Madison and how his time here changed his life. 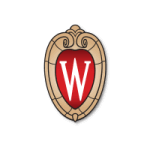 Royalties from the sale of licensed UW–Madison merchandise set a record in 2015-16, exceeding $4.4 million. Three UW students – "Science Ninja" Zach Kemmerer, pole vaulter Taylor Amann and "R.A. Ninja" Andrew Philibeck – made it to the finals of "Team Ninja Warrior College Madness," airing Dec. 20. 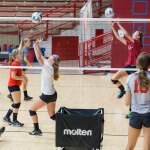 The Wisconsin Badgers volleyball team defeated the Washington State Cougars during second round play in the NCAA Division 1 championship at the UW Field House Friday night. 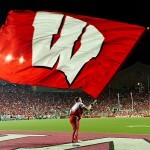 The Badgers swept the Cougars, 3-0, and advanced to the Sweet 16 regionals, to be hosted at the Field House Dec. 9-10. For the first time ever, UW–Madison dance students performed original choreography alongside the UW Marching Band during halftime of a Badger football game. A noose displayed in this fashion has no place on campus. Together, the Athletics Department and the University’s Office of Legal Affairs are initiating a review of stadium policies with the goal of ensuring that symbols of this type are not displayed in our stadium again. 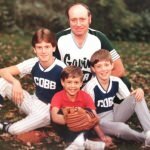 The Milwaukee Journal Sentinel highlights men's basketball Coach Greg Gard's relationship with his father, who passed away from brain cancer a year ago. 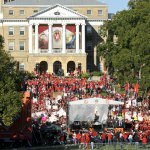 ESPN’s College GameDay visits Bascom Hill for Saturday’s historic matchup between the Wisconsin Badgers and the Ohio State Buckeyes. University officials want to make sure that the experience is safe, fun and enjoyable for everyone. 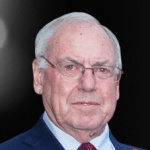 As part of a $50 million gift to the university, the Ab Nicholas family earmarked $20 million for UW Athletics with the idea that other individuals would match it for a total of $40 million. That project has reached the finish line. For many youth campers, the visit is their first experience with the university, and connecting them to resources helps them feel like a part of the campus community. 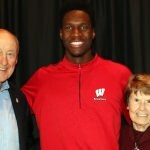 Alumnus Ab Nicholas, a standout player on the Badger basketball team, former UW System Board of Regents member and dedicated supporter of the university, passed away Aug. 4. 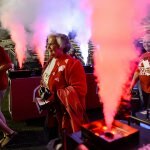 Badger backers make their way through smoke machines as they enter the stadium tunnel during the Night of the New Red Threads Under Armour launch party at Camp Randall Stadium on June 30. 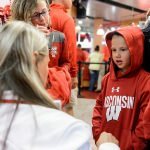 The event marked the beginning of a new $96 million, 10-year apparel partnership between Wisconsin Athletics and Under Armour. 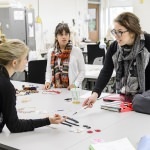 The Coordinated Leadership Initiative has positively impacted curriculum, student organizations and employee engagement.